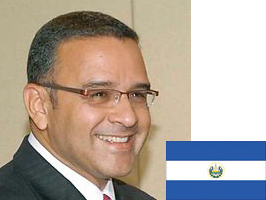 During May, the JEPA Board and members visited El Salvador with a view to find ways to increase the trade orpunities between our two Countries. 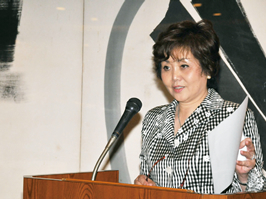 Ms. Martha Zelayandia, the Japanese Ambassador of El Salvador to Japan, greeted the Board and Members at the airport. They met with President Mauricio and members of the Government as well as prominent Business leaders who all shared an interest in increaseing opornitues between our two Countries. The EL Salvadorian Japanese Ambassador Mr. Minemura joined the party for lunch and supported the idea of closer ties between our two Countries. President Obama and his wife hosted the anual White House /Fords Theatre event which was attended by the JEPA Board and members who were happy to meet Mr. Obama and his Wife along with the Guest speaker Ms. Condoleezza Rice the former Secretary of State. The Art of Living Foundation forum was held on April the 23rd, at the Embassy of India in Tokyo. 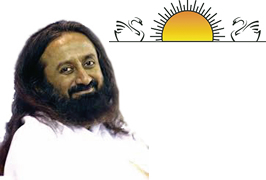 Mr. Ravi Shankar gave a lecture on achieving a violence and stress-free world which is his ultimate goal. 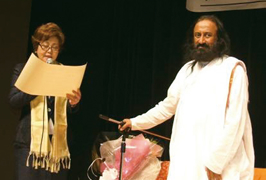 Ms. Tokuda, a Representative Director of JEPA handed Mr. Ravi Shankar a Letter of Thanks for his longtime humanitarian achievement. On March 19th, a joint symposium was held by Japan/Bhutan and sponsored by the Cabinet Office of Japan in Tokyo. Dasho Karma Ura, President of the Centre for Bhutan Studies, made a keynote lecture entitled “GNH and Policymaking ~ Agenda for the Future”. Dasho Ura said that when the Bhutan government decides on a policy, they like to examination it to see whether the policy is along GNH guidlines. During the panel discussion, the heads of the local governments in Japan, exchanged opinions on how to help their communities develop in utilizing the principals of GNH. The National Assembly elections were held in Bhutan from May 31st to July 13th 2013. The result was a victory for the opposition People’s Democratic Party (PDP), which won 32 of the 47 seats. The elections were the second general elections to occur in Bhutan since the former King HM. 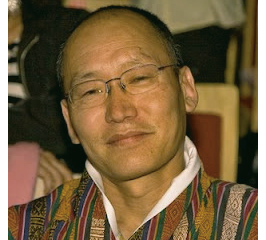 Jigme Singye Wangchuck ushered in democratic reforms. Mr. Tshering Tobgay was appointed as the new Prime Minister of Bhutan. 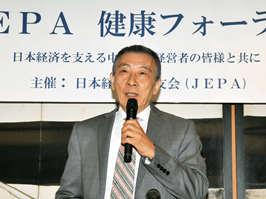 On July 24th, the fist “JEPA Health Forum” was held at FCCJ in Yurakucho, Tokyo. Dr. M. Toyama, Advisor of Heart Blood Vessel Surgery Div. of Kameda Medical Center, made a keynote lecture on his newly established project of the “Tailor-made Treatment and Prevention”. Following to Dr. Toyama, Mr. 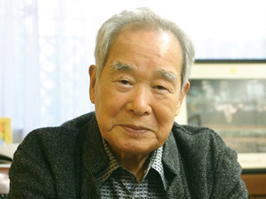 I. Yamazaki, Sr. Managing Director of Clinical Genomic Medicine Institution, made a lecture on the present situation of human genome inspection. In the second forum, an interesting theme about the medical care will be expected also. Mr. Masakuni Murakami, former labor minister and chief secretary of House of Councilors of Liberal Democratic Party, and Chairman Shimoji agreed upon to establish a Study Session between Japanese Diet Members and US Congressmen, especially for the young members, just like as international political seminar beyond national borders. Mr. Murakami and Chairman Shimoji believe that the strong ties of Japan and US should be a key point of the peace and security of the East Asia. 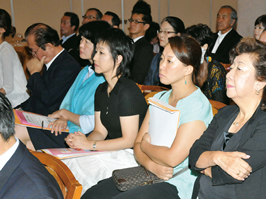 Copyright © 2009 Japan Entrepreneurs & Presidents All rights reserved.